Wishing you and yours a very happy and healthy holiday. 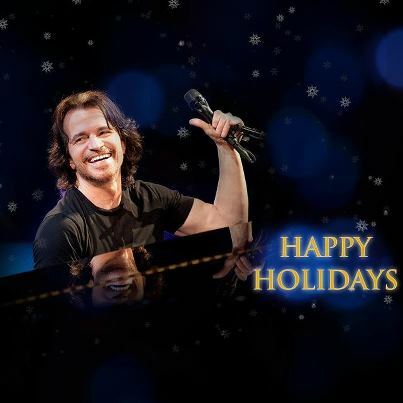 We are excited for everything that Yanni has in store for 2013 and can't wait to experience it with all of you. All our best to you.